Yoga is a set of disciplines initially practiced by gurus in ancient India. The word of ‘Yoga’ is derived from a pre-historic Indian language named Sanskrit. Yoga is primarily based on three fundamental principles – mental as well as physical, and spiritual; widely known as the mind, body, and soul. Over the years, several Indian Gurus played a significant role in popularizing Yoga throughout the world. Today, there are millions of people across the world who are ardent followers of this ancient discipline and practice it on a regular basis for good health and relaxation. Improved flexibility and posture, relief from stress and anxiety, relief from aches and pains, weight loss, better balance, improved sleep and lower blood pressures are some of the many benefits of yoga. While these are widely known, there are a few other areas of interest, which are not emphasized as much, one being eyesight. In this new age of digital revolution, we surrendered our lives to modern innovation and game-changing technologies like computers, televisions, and mobile phones. The amount of time that we spend on these gadgets has significantly increased over time. Working on computers for extended hours as well as playing video games and binge watching have all been major contributors to eyesight. Here are some of the common signs you need glasses: eye fatigue or strain, blurry vision, headaches, seeing halo around light, reading a book closer to your face, sitting too close to television, difficulty seeing at night. 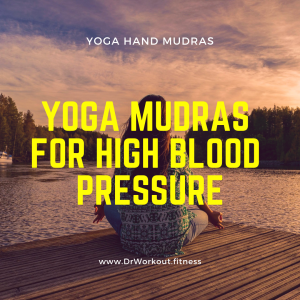 Though prescription glasses might be need of the hour, yoga offers some beneficial techniques which can have a considerable impact on the way we see things through our eyes. 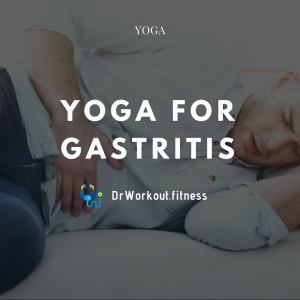 Here, we discuss some of the most useful yoga practices, which you might want to consider before fixing that appointment with an eye doctor. 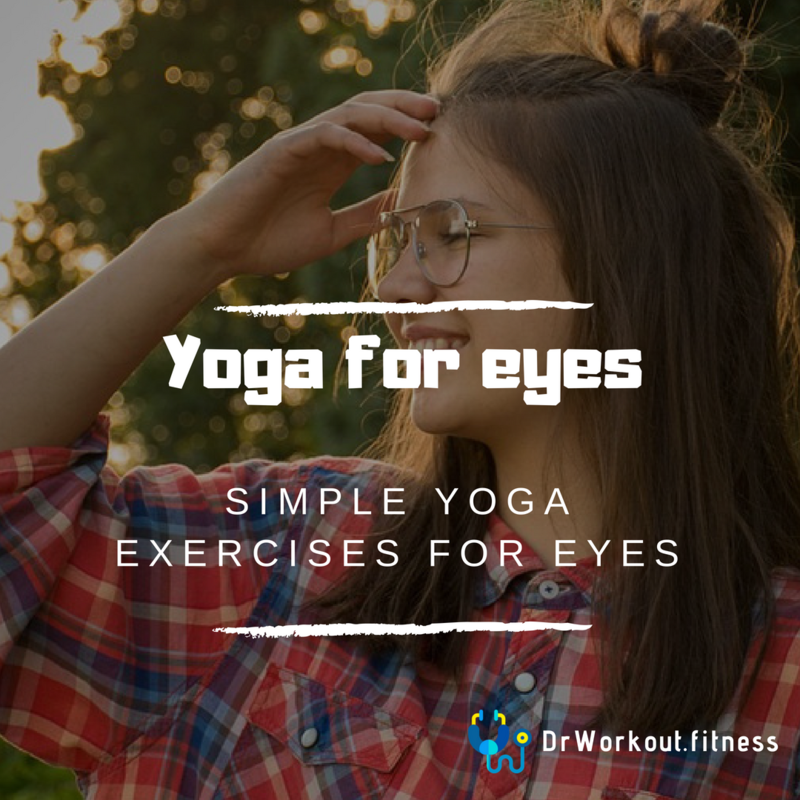 You can work on your eyes through these simple therapeutic yoga techniques which can improve your eyesight. Close your eyes in a sitting position. Take few deep breaths to relax. Make both palms of your hands warm by rubbing against each other vigorously. Place them gently over the eyelids and leave them on until the warmth is fully absorbed. Repeat the process at least three times. It is one of the easiest techniques that can be performed anywhere. Keep your eyes open in a comfortable sitting position. Blink rapidly for ten times. Close eyes and relax for twenty seconds. Slowly shift your focus towards your breath. Repeat the technique for at least five times. Sit by the window with a clear view of the surroundings. Focus on a particular point far away for five to ten seconds. Now focus on the tip of the nose for another five to ten seconds. Close and relax your eyes. Inhale during near viewing and exhale during distant viewing. Keep your head stationary. Look straight ahead and look all the way up, count for two seconds, now look all the way down. With a two-second count between gazes, look to the extreme left and then to the extreme right. Now move your eyes to the four corners diagonally; extreme top left, bottom right, top right, and end with bottom left, maintaining the two-second pauses between shifts. This technique can be performed either with the eyes open or closed. In a relaxed position, with the head stationary, look up. Begin to rotate your eyes in a clockwise direction, reaching all the corners. Perform this technique for one minute, then change the direction and begin in anti-clockwise direction. One of the scientific explanations to poor eyesight is mental strain. So, it is essential to bring down the tension in the eye muscles to be able to focus better. The yoga poses we are going to discuss here are practiced using Padmasana and Pranayama Mudra. Padmasana, also known as Lotus Pose, is a cross-legged sitting position, wherein the feet are placed on the opposing thighs. 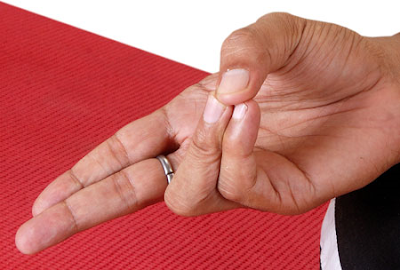 Pranayama Mudra requires you to fold your right hand by joining the thumb with little and ring fingers. Also called the bellows breath, it boosts blood circulation to the head and improves vision. Sit in Padmasana, concentrate behind the navel, and use Pranayama Mudra. Repeat the process for few times. Now, increase the pace by inhaling and exhaling with force for twenty times. This technique is practiced on 3 main steps – inhalation, exhalation, and retention. The ratio of this pranayama is assigned as 1:2:3, inhale for 1 second, exhale for 2 seconds, and hold the breath out for 3 seconds. Sit in Padmasana, close your eyes with head and spinal cord erect. Inhale deeply and exhale out completely. Now hold your breath. 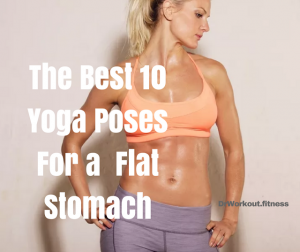 Put your head down, locking your chin to the chest and pull your stomach in as much as possible. Hold for five to ten seconds. Relax and revert to your normal position. Repeat this process for five to ten times. Also known as alternate nostril breathing, this is one of the easiest forms of exercises. While sitting in Padmasana, stretch your arms out resting on your knees. Apply Pranayama Mudra technique and close the right nostril using your thumb. Breathe in through the left nostril to the count of 4. Hold your breath. Block both the nostrils with thumb on the right and little and ring fingers on the left. Maintain a constant pressure on both the nostrils. Hold for 16 counts. Release your thumb and exhale slowly. Repeat the process on the other side, inhaling through the right nostril and exhaling through the left nostril. Repeat for ten to twelve times. This is a relaxation exercise that is performed at the end of any workout session to relax the body and mind. It is sometimes referred to as the Corpse Pose. Lie down in a supine position with both the feet stretched out. Rest your hands on either side of the body. Close your eyes and inhale and exhale deeply. 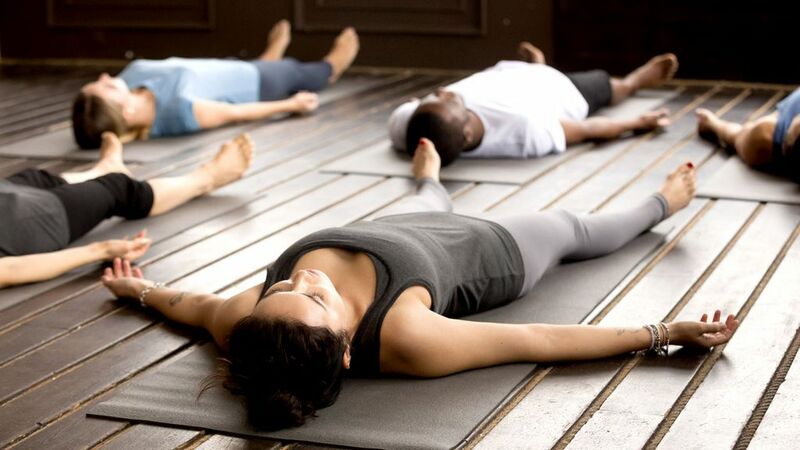 Shavasana is typically practised for five to ten minutes. Yoga has for many generations been instrumental in transforming our lives for the better. Bringing in the best practices of yoga into our daily lives can lead us to a path of peace, health, and happiness. 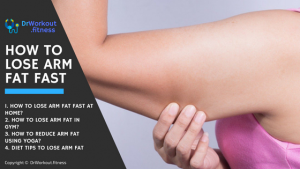 How to Lose Arm Fat Using Yoga? Anshu is the founder of Yolig.com, where she and her associates’ blog about the Yoga and Health that will help you get healthier and have a good lifestyle. 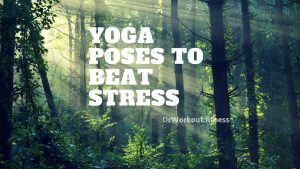 Yolig.com is concentrated on the tips on how to practice yoga effectively and how to have a better and healthier lifestyle. She is also a Yoga Master for more than 7 years with professional teaching skills and excellent knowledge about Yoga. 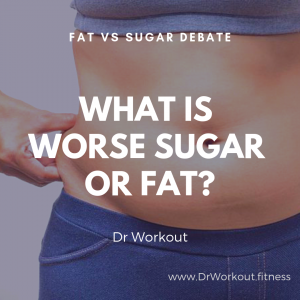 Next PostYoga Vs Gym for Weight Loss: Which is Better?